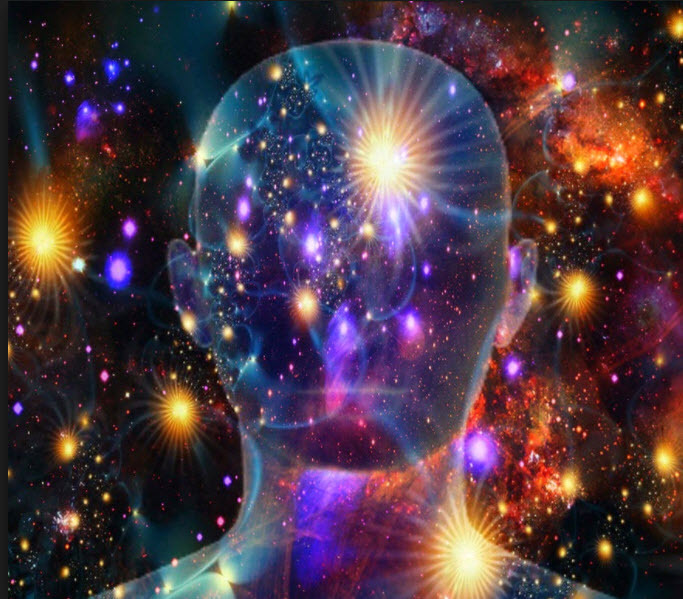 According to the research of David Wilcock, there is an impending shift going on within our solar system that will give us all the opportunity to make a quantum leap in consciousness. I was watching a "Contact in the Desert" video featuring David Wilcock and he brought up some information that is quite fascinating. The following is an excerpt from "The Brown Notebook" which is a channeling from Walt Rogers that was done in the 1950's. Much of what was channeled is proving to be true in today's society. “Man in his present state on your planet must change in order to survive. Many things will take place on this planet. Therefore man will have to change with the planet. ”This solar system is moving into an area of space where the vibrations are much higher. This will cause changes in your planet’s features. It will also cause changes in your peoples. ”The vibrations on the planet will become higher. Therefore man will have to raise his vibrations in order to exist on your planet. These vibrations can only be raised by the people’s thinking: thinking better thoughts of everything in the creation, more spiritual thinking, thoughts that will lift the people of Earth out of the darkness and mud they have lived in for so long. ”This planet and solar system are moving into a new area of vibrations in which conditions as they are now on this planet will not survive. ”Many, many planets live as we do. However, there are others that do not, because they have not come to the understanding of life of which we have. They are beginning to understand, however, some more slowly than others. 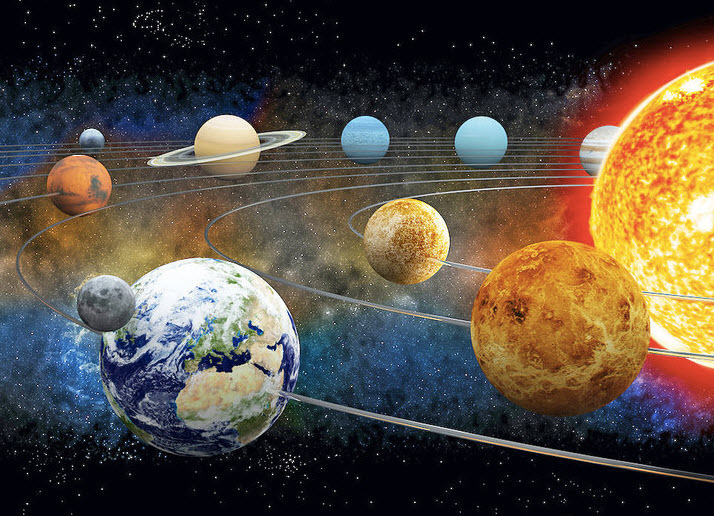 Many people believe that our sun is not in a fixed position and that it is traveling throughout space in a heliocentric manner in which our planets follow along. Under this premise, it is quite possible that our solar system could be moving into an area of space where the vibrations are much higher. This may be related to the Photon Belt or it may just be an area of the solar system that infuses our bodies with higher energy vibrations, which may explain how numerous children have been born with additional DNA codons turned on. According to Gregg Braden's research, we are only utilizing 22 of the 64 codons in our DNA. If we are moving into a higher vibrational area of space, then it only reinforces the importance for all of us to make the proper adjustments in order to take advantage of this opportunity. 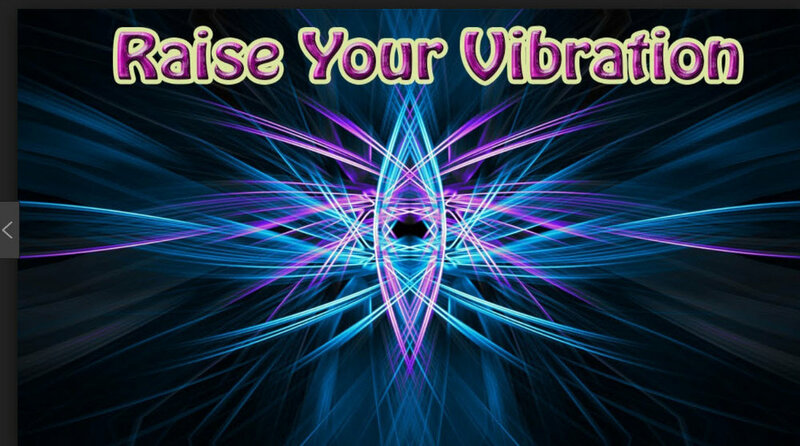 Everyone has a chance to dramatically raise their vibration but it may require some work. In other words, those who do not raise their vibrations may find it very difficult to move forward and may be left behind for another 26,000 year precessional equinox time period while those who have done their work will move forward with Mother Earth. 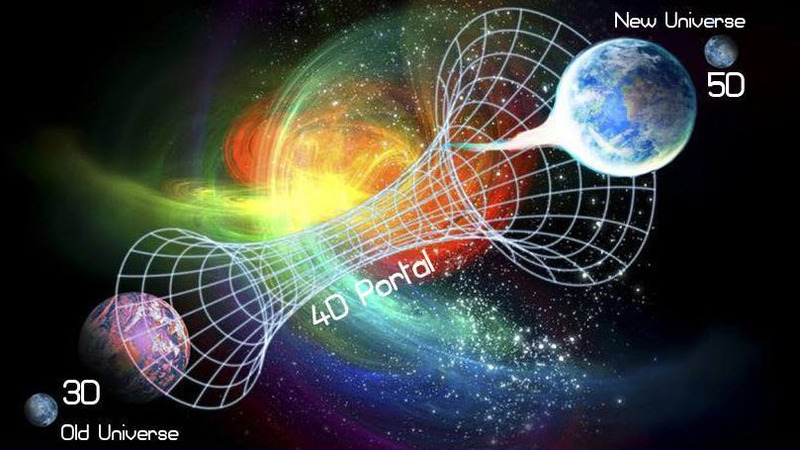 Alternate realities, parallel universes and "The Shift"
As you can see, even your thoughts play a huge role as every thought contains energy that either creates a positive or negative reality, not only for you but for the world you live in. I tend to view "The Shift" as the playing out of the highest probabilities that exist within alternate realities and parallel universes. For example, every time someone wakes up and starts working on raising their own vibration, our current realty changes into a new and positive probability for humanity. Conversely, when we live in fear, our reality changes toward a more negative outcome. Fortunately, it doesn't take a lot of people to change our current reality as love is much, much stronger of a vibration than fear. “Meditation has the potential to literally transform the world. In 1978, what is known as the “Maharishi Effect” took place when a group of 7000 individuals over the course of 3 weeks were meditating in hopes of positively effecting the surrounding city. ”They were able to literally transform the collective energy of the city which reduced global crime rates, violence, and casualties during the times of their meditation by an average of 16%. — "Proof That Group Meditation Can Change The World"
According to this channeling, we can either adjust with Mother Earth or get left behind. As I have written in a previous article, "Schumann Resonance and the Time Speeding Up Phenomenon," Mother Earth has been raising her vibration. The Schumann Resonance is basically the "heartbeat" of the planet and has remained as 7.83 for several thousand years but recently, the resonance has risen as high as 8.50 and has remained over 8 for as long as I have been recording it on In5D News. What this means is that our planet is already making these adjustments and she is giving us all the opportunity to rise in vibration with her. She is also giving notice to those who continue to live in a lower vibrational reality that they either change their ways or they will face the consequences of not doing so. This doesn't necessarily mean that you need to live the life of a saint. According to Wilcock, you only need to be 51% of positive vibration to make the shift. The material presented corroborates with many other sources, such as Dolores Cannon and how she sees the "New Earth". EVERY thought is playing a huge role in determining our present individual and global realities. In the end, we all will move forward but some may have to wait another 26,000 years for this opportunity to present itself again. Please do not construe this channeling as fear mongering and try to view it as an observer. Also, as always, please use your own discernment in any information you receive. For those who do not make the shift, this is a wonderful opportunity to learn more of life's 3rd dimensional lessons in order to make the soul complete. For those who make the shift, your work will pay of in ways that are unimaginable! You chose to come here, to planet earth. You chose this exact time, this exact space and this exact reality, knowing full well what was (is) occurring on this planet. You knew the challenges and temptations you would encounter in your personal life. You set a goal for yourself, that goal is one of the purpose's of life. The goal is to remember who you are. How? Through authentic: love (of self first and then others), compassion (of self first and then others) forgiveness (of self first and then others), and fun. Read more by following the link…..